Welcome to all pet lovers! 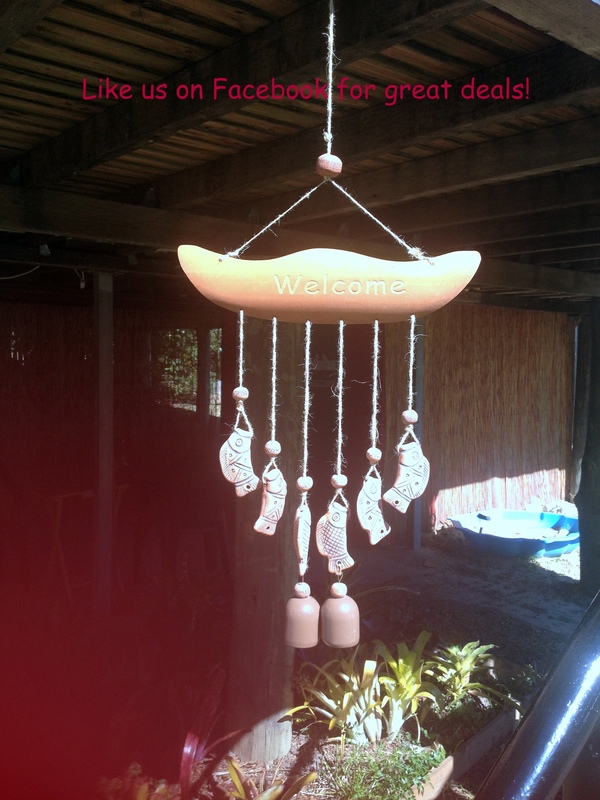 Red Ginger Bungalow is a pet friendly holiday house on Queensland's Sunshine Coast. Sleeps up to nine guests and pets fully welcome, reverse cycle air-conditioning, free WiFi, all linen and towels, all amenities provided. Situated in Yandina, handy walk to shops, cafes and restaurants and 20min to hnterland and pet friendly beaches. 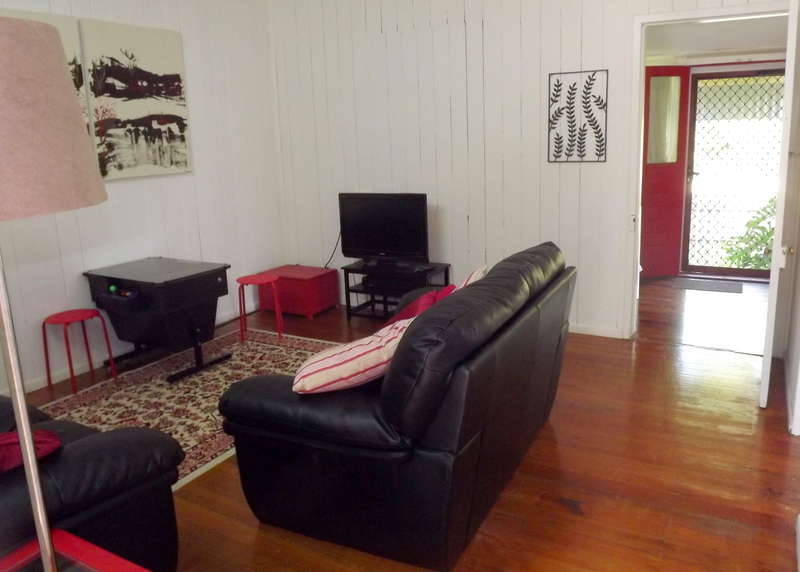 10 min to famous pet friendly Eumundi markets and 40min Australia Zoo.